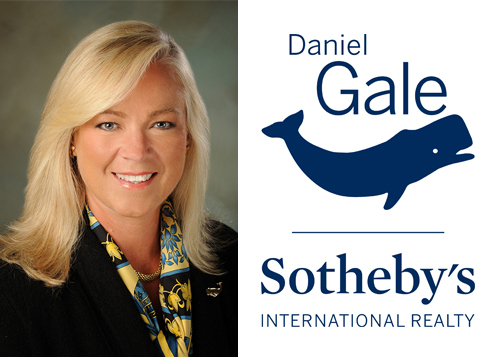 Daniel Gale Sotheby's International Realty has an established tradition of providing exceptional Long Island Real Estate Services that have exceeded client expectations since 1922. 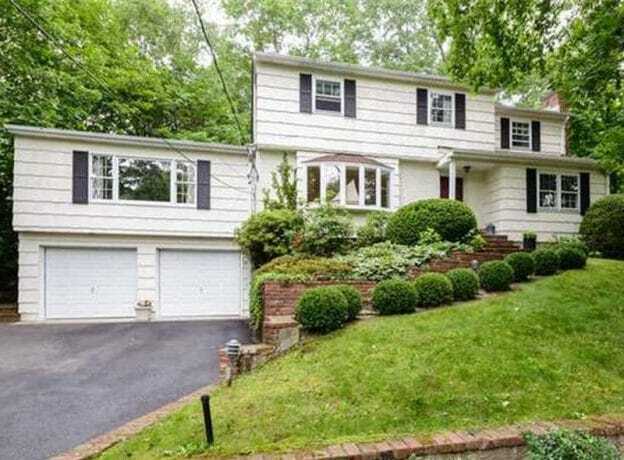 Our commitment to the core values of integrity and professionalism when helping clients buy or sell their Long Island and Queens homes has cemented our reputation for honesty and reliability. Respectful persistence, understanding and commitment are qualities I bring to every transaction. Buying and selling real estate doesn't have to be stressful. Kim's focus is to always ensure that her client has a comfortable and positive experience throughout the whole process. She is a good listener and her priority is to fulfill her client's needs. Kim has been a resident of Long Island's beautiful North Shore since 1995. Prior to her Long Island life and real estate career, Kim was a 4th generation native of New Canaan, Connecticut. Kim's strong work ethic is a direct result of starting work for her family business at the young age of nine years old. After graduating from Lehigh University, Kim worked in finance in New York City. During that time Kim made her permanent residence on Long Island with her husband, an Ex-Chief of the Cold Spring Harbor Fire Department and a volunteer for over 25 years. Kim has always strived and found balance with work and family and enjoys both immensely. 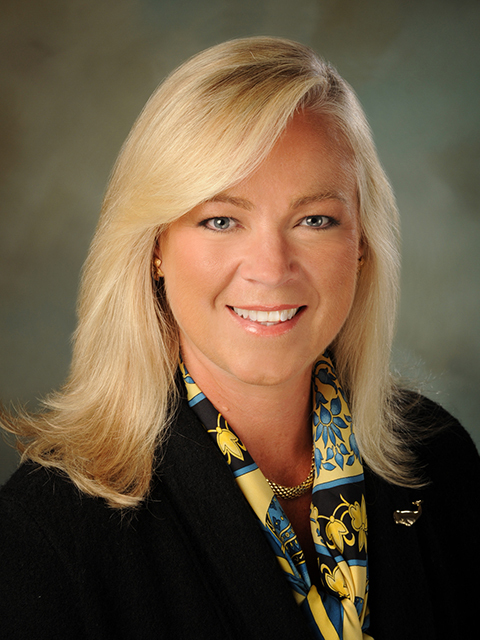 She has served on several local boards and committees in the community and at local clubs. The community involvement she and her husband share provide her with tremendous resources and her knowledge as a realtor in this area. Respectful persistence, understanding and commitment are qualities that make Kim the realtor you want to work with to help you sell your property and/or purchase your new home. We had a great experience buying a home with Kim as our agent. She was able to guide us through the process and was always very responsive with any questions. She continues to be a resource with recommendations for vendors in town. Highly recommend. 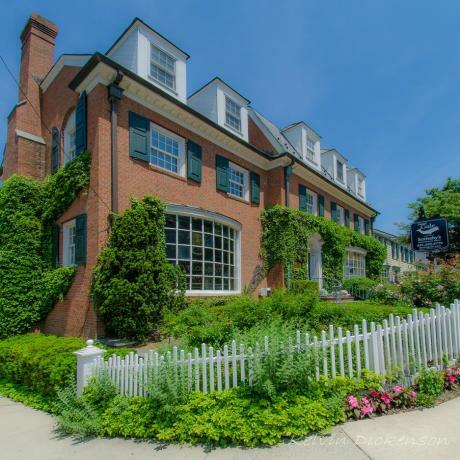 One of our Living Huntington Featured Real Estate Listings this week - presented by Kimberley Como of Daniel Gale Sotheby's International Realty - is a spacious colonial located on the beautiful (and conveniently located) La Rue Drive in Huntington.